The club kicks off the 2018 season with 3 days of winter fun at Mammoth Mountain, one of North America's premier ski/snowboard resorts. The chartered bus departs from Santa Barbara Thursday afternoon at 3:00PM and leaves from the mountain on Sunday at 4:00PM. This gives you 3 full days of Skiing, Boarding, Cross Country etc without the hassle of driving. We will be staying at the Sierra Nevada Lodge in town with easy access to dining, evening entertainment and outdoor hot tub to relax after a long day of skiing/snowboarding. 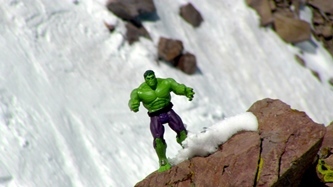 Come and play with us in the greatest snow on earth - Utah. 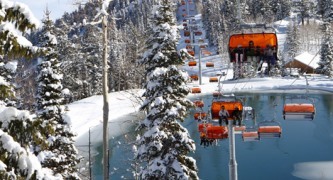 Park City is home to the country’s largest ski resort, with more than 7,000 acres of Olympic-worthy ski slopes that can see as many as 355 inches of fresh snow a year. This world-class mountain destination is located in a charming Old West mining town full of ambiance, great restaurants, bars and shopping. We will stay at the Park Station Condos located a short 2 minute walk from the town lift. Second Mammoth Trip of the 2018 season with 3 days of winter fun at Mammoth Mountain, one of North America's premier ski/snowboard resorts. The chartered bus departs from Santa Barbara Thursday afternoon at 3:00PM and leaves from the mountain on Sunday at 4:00PM. This gives you 3 full days of Skiing, Boarding, Cross Country etc without the hassle of driving. We will be staying at the Sierra Nevada Inn in town with easy access to dining, evening entertainment and outdoor hot tub to relax after a long day of skiing/snowboarding. The title of “last great ski town in Colorado” isn’t bestowed on just any ski resort. Lots of people who visit Crested Butte for the first time return year-after-year because they feel as if they’ve discovered a precious, hidden gem. Most of the shops, restaurants and bars are in original mining-era buildings and all are locally owned and operated. Crested Butte’s ski terrain is also unique. The resort is renowned for the upper rocky reaches of its terrain, known as The Extremes, but an often overlooked facet of the ski resort is its world-class glades and spacious groomers. If you’ve resolved to experience a new, one-of-a-kind ski destination this year, Crested Butte is the ski resort for you. 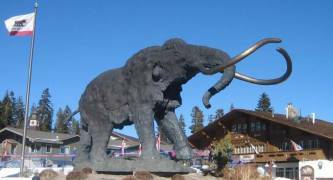 Third Mammoth Trip of the 2018 season with 3 days of winter fun at Mammoth Mountain, one of North America's premier ski/snowboard resorts. The chartered bus departs from Santa Barbara Thursday afternoon at 3:00PM and leaves from the mountain on Sunday at 4:00PM. This gives you 3 full days of Skiing, Boarding, Cross Country etc without the hassle of driving. We will be staying at the Sierra Nevada Inn in town with easy access to dining, evening entertainment and outdoor hot tub to relax after a long day of skiing/snowboarding. 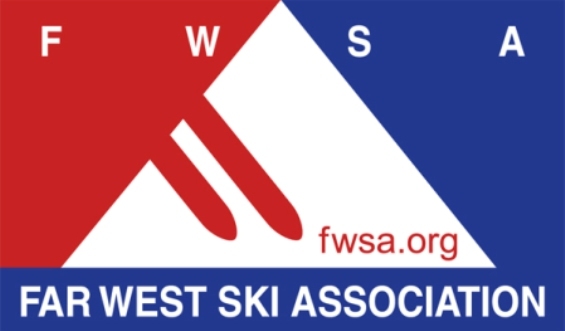 With your membership in the Santa Barbara Ski Club you also become a member of the Far West Ski Association (FWSA). Far West offers Ski trips in North America as well as International destinations. Please vist the FWSA website for trip availability and details.